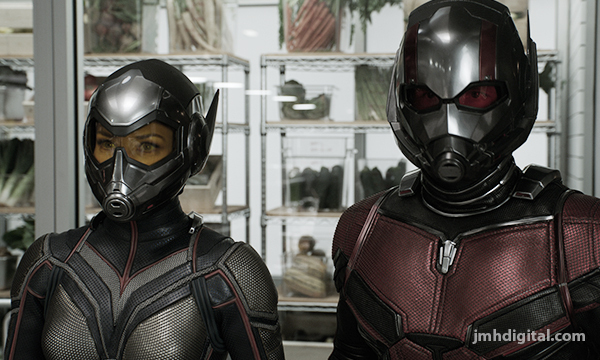 Howlin' Wolf Records: SIX STRINGS: Six Strings and MARVEL STUDIOS: "ANT-MAN AND THE WASP" are Teaming Up for a GIVEAWAY! Now the giveaway, I would like you all who are interested to visit our "FACEBOOK" page and look for the giveaway post for this film... tell us why "you love" ANT-MAN! Will pick random winner from those who comment, earn bonus by sharing this post! Giveaway running until 10/20, so get ready... set and go! Cool! Already have my copy. Varèse Sarabande: "FLETCH"... first time on CD!